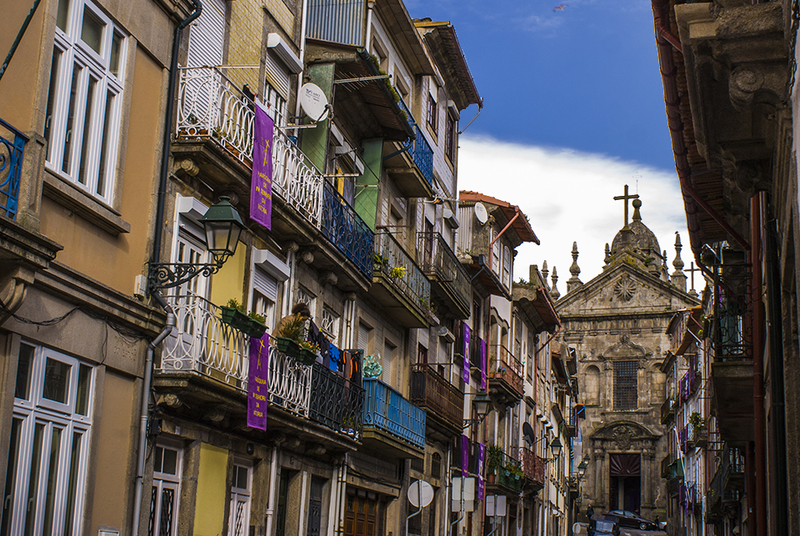 Porto always had Jewish people living in the city, either on guettos or living in secrecy (throughout the Inquisition period). There are few physical remnants but many stories related to Jewish Heritage. 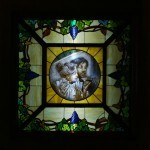 We will walk you through the fascinating history of this people in our city. In 1496, following the “advice” of the Spanish King, Portugal ordered all jews to be expelled from the country. It was the beginning of a dark period of persecution linked to the Inquisition, and jews were forced to live in secrecy or migrate to other countries or the countryside. 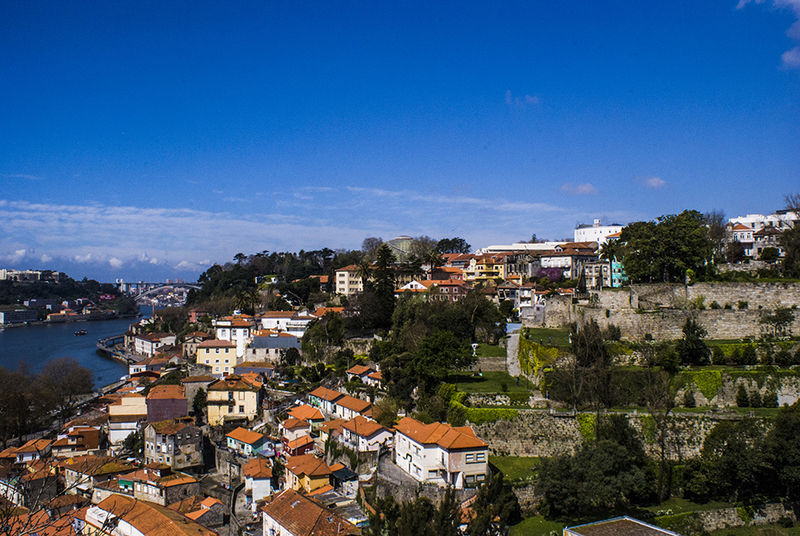 However, Porto is and always was different. While in the rest of the country jews were burned by the hundreds, in Porto, the merchants would protect them. The Inquisition claimed the City was sabotaging their “efforts”, and there was even a secret synagogue right under their noses. Also, in the 20th century, Porto made the difference. Through Captain Barros Basto, a newly converted jew, started the “Obra do Resgate dos Marranos” , translated, the Work of Rescue of the Crypto-Jews. 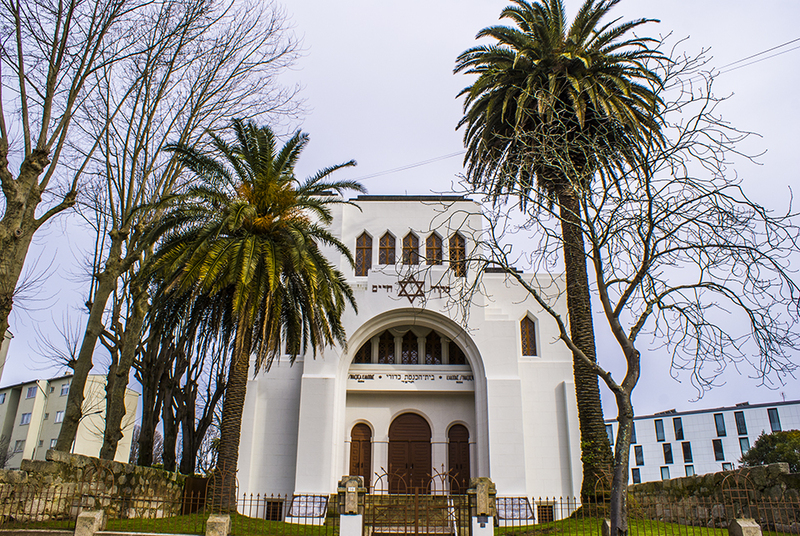 He started a jewish school and in 1938, the year of the Kristallnacht, he opened the Synagogue Kadoorie – Mekor Haim, to this day the biggest in the Iberian Peninsula and one of the biggest in Europe.